Facebook Forced timeline on everyone.I don’t believe that timeline would make the users happy and sure it has not .There are numerous groups of facebook such as “1 million “Likes” to get rid of FB’s new Timeline” who oppose it. 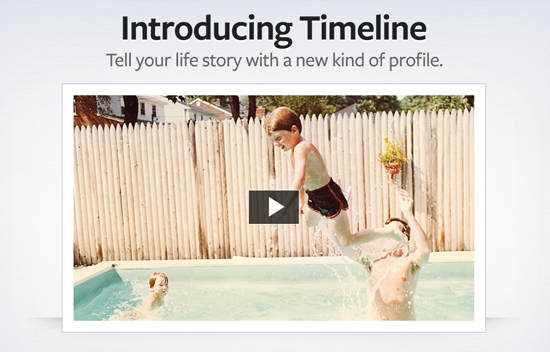 But I would say there are many benefits of using timeline but not everyone welcomed it. People are finding ways and means to remove or disable timeline. 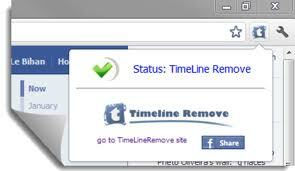 I have found one of the easiest way to remove timeline for all major browser including Firefox,Chrome,Safari,Internet explorer. Basically these are add-on for your browser which disables timeline.If you are one the many timeline haters then this blog post is exclusively for you. Once you install Timeline remove add-on on Google Chrome,you would find a button included in the toolbar using which you can disable and enable timeline using a click of a button.